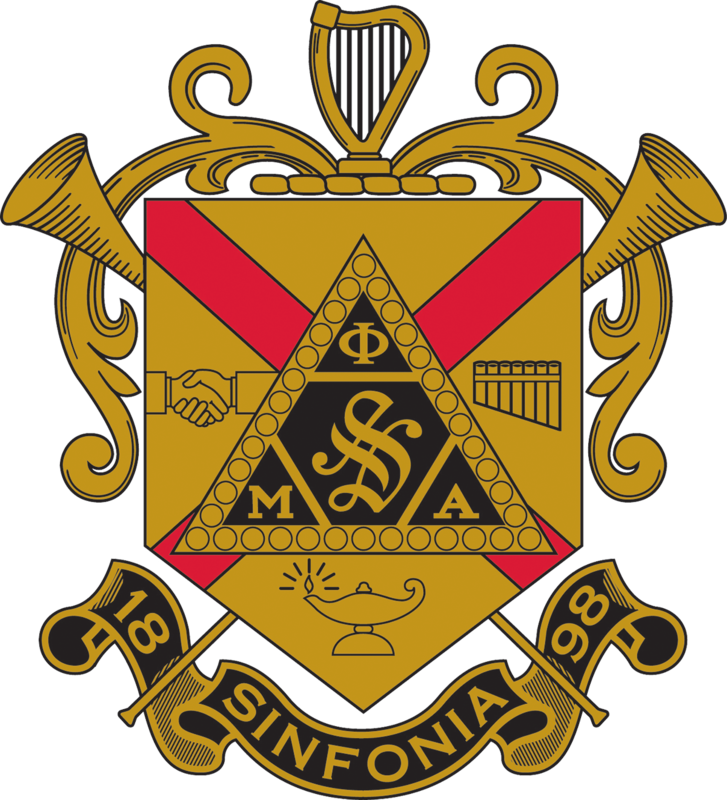 If you have any testimonials you would like to share with the Fraternity about your experience with the Mills Music Mission, please enter it here. All fields are optional except for the testimonial field. Thank you for sharing! Enter your name or your organization's name. Enter the location's name at which the Mills Music Mission took place. Also include city and state, if possible. Enter the Fraternity's chapter, colony, or association's name this testimonial is about (i.e. Gamma Gamma chapter at Mills University).